The French composer Maurice Ravel remains a source of inspiration for any choreographer. 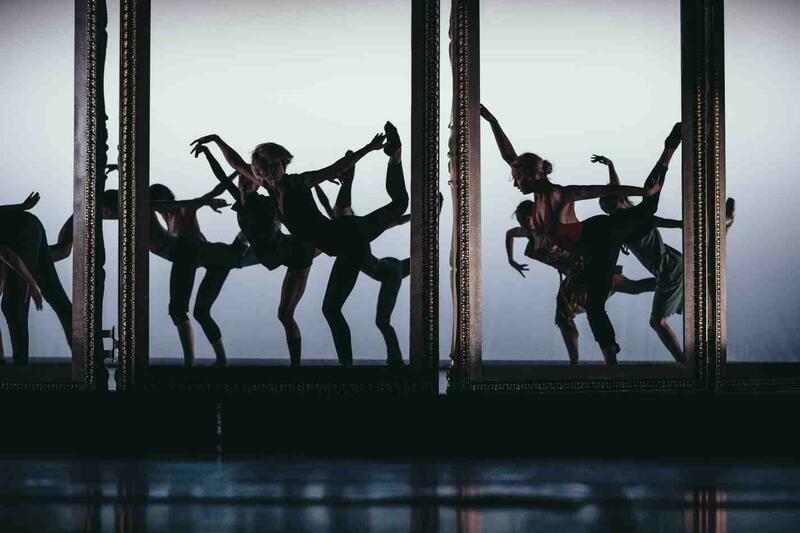 Artistic director and star choreographer Sidi Larbi Cherkaoui and rising talent Jeroen Verbruggen take their vision of Ravel’s music to the stage. Jeroen Verbruggen, who as a young student dancer at the Royal Ballet School won the Prix de Lausanne, has drawn his inspiration from Ravel‘s Pavane pour une Infante défunte and from Ma mère l‘oye. Sidi Larbi Cherkaoui also translates Ravel into dance, opting for Pictures at an Exhibition, which was originally composed by Modest Mussorgsky, but which was later orchestrated by Ravel to become the most widely performed orchestration of this work: It has thus become truly canonical. It is a programme full of surprises with which the Royal Ballet Flanders/ Ballet Vlaanderen might just write a page of dance history.